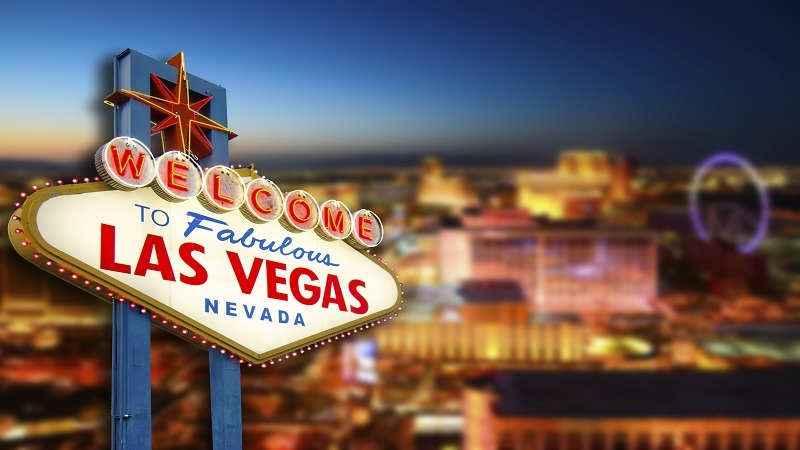 Which places are the best places to visit in the world would largely depend on every individual’s personal likes, dislikes and tastes. Shakespeare said, “Beauty lies in the eyes of the beholder.” While someone may include a few warm places in his list, someone else may have a liking for only cold places. Yet some others may like visiting places of architectural importance. The Great Barrier Reef, one of the original Seven Natural Wonders of the World, hugs the east coast of Queensland in Australia. It extends over 1,800 miles from Cape York to Bundaberg. 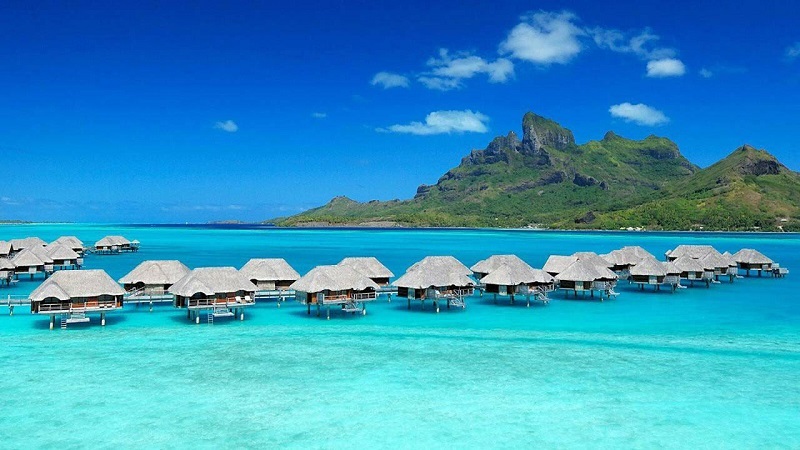 With over 2,900 coral reefs and 600 islands, it attracts more than 2 million visitors every year. 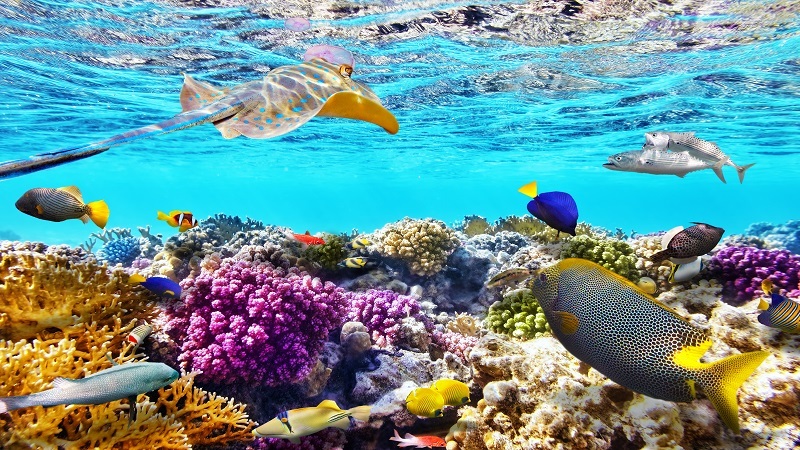 Visiting the Great Barrier Reef is a once in a lifetime experience. 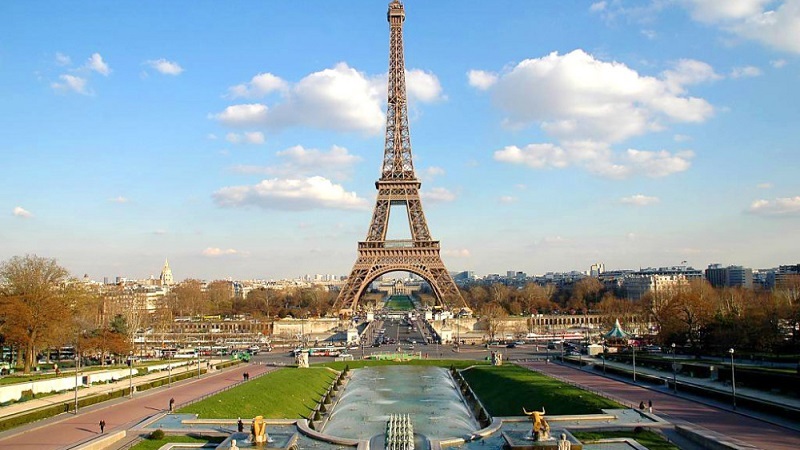 Paris is a hot favorite of tourists and draws millions of visitors every year. The smooth River Seine passes through the city. It is flanked by museums, churches and buildings depicting Neoclassic architecture. Glowing streetlamps, beautiful bridges and trees add to the ambience of the city. The famed Eiffel Tower and a day trip to Versailles Palace are two tourist spots which are not to be missed by the tourists. 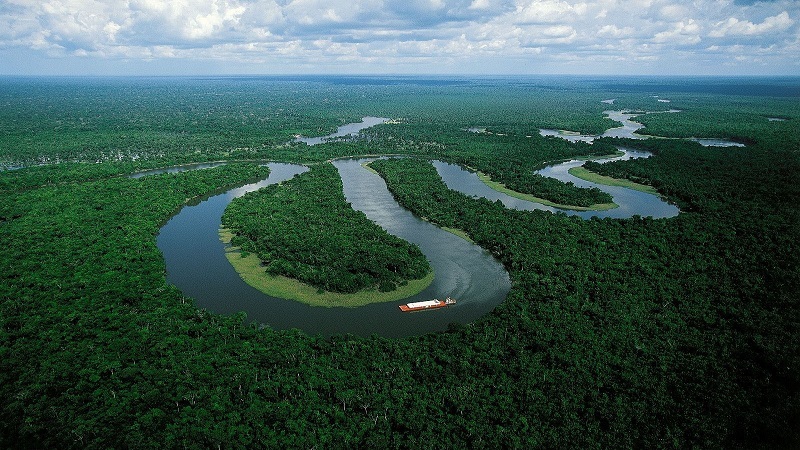 Amazon River is the largest river in the world by volume discharged and one of the largest rivers by length. The rainforest surrounding the river represents more than half of the world’s remaining rainforest. The island was once a volcano. The volcano subsided to form a barrier reef. Due to the reef ecosystem, the water is clear blue and the waves are limited by the reefs. It, thus, provides a protected sanctuary. 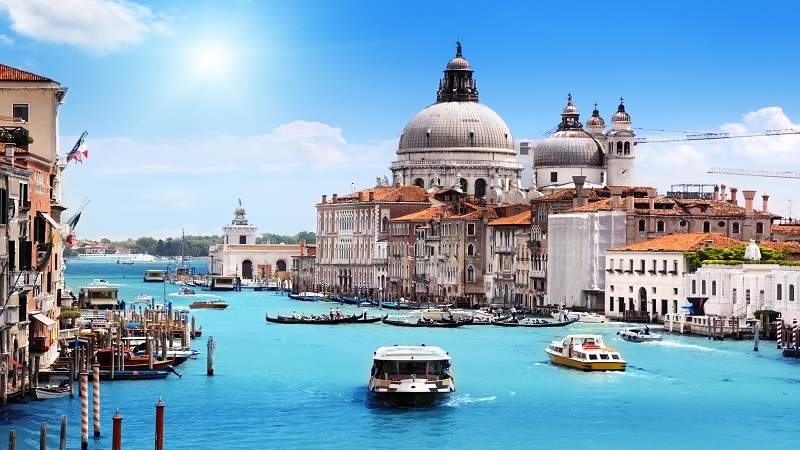 The city of Venice is built over 118 small islands which are separated by a network of canals. There is no other city like Venice in the entire world. 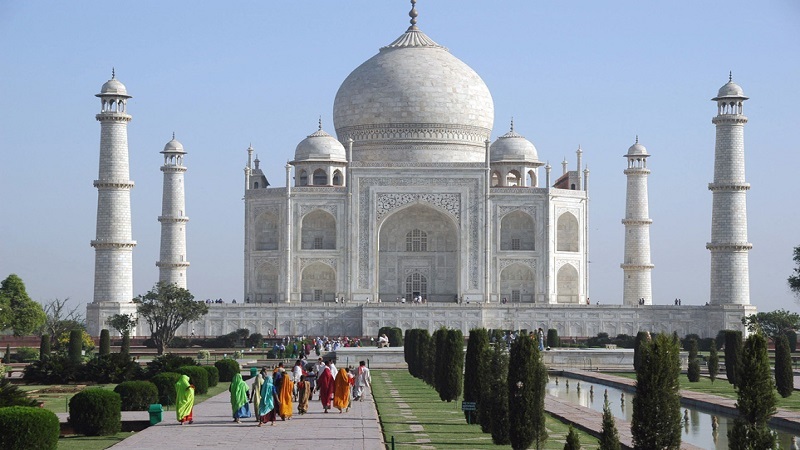 Located in northern India, the Taj Mahal is a beautiful mausoleum built with white marble. It is a ‘must visit’ destination for most of the tourists to India.